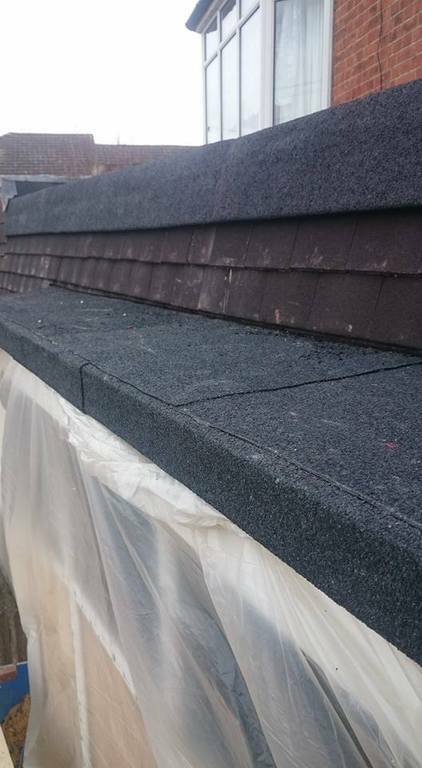 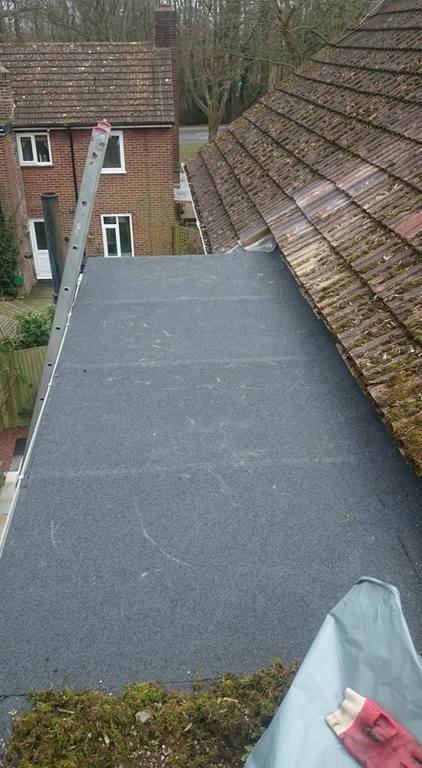 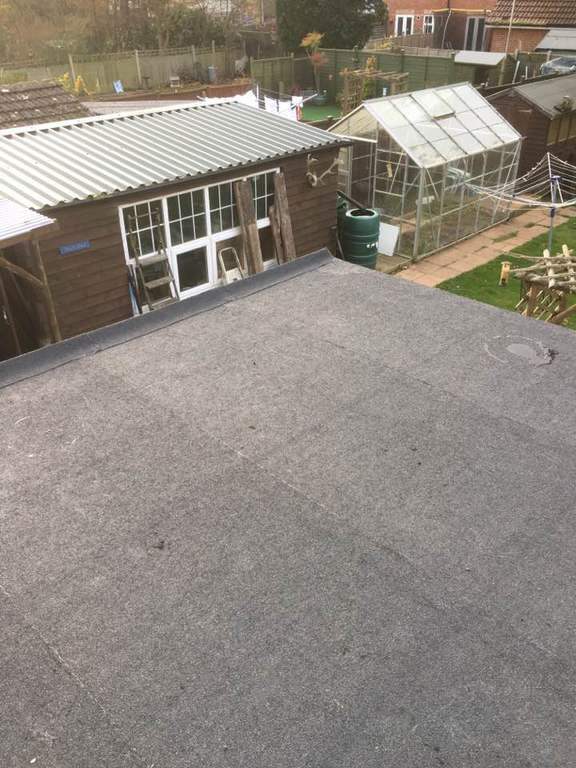 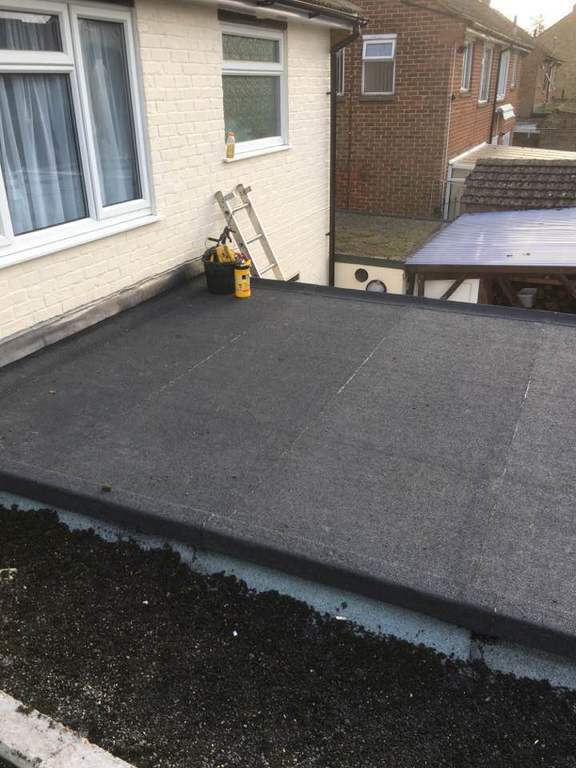 Throughout Kent and the surrounding areas, we are established as experts in all aspects of flat roof services. 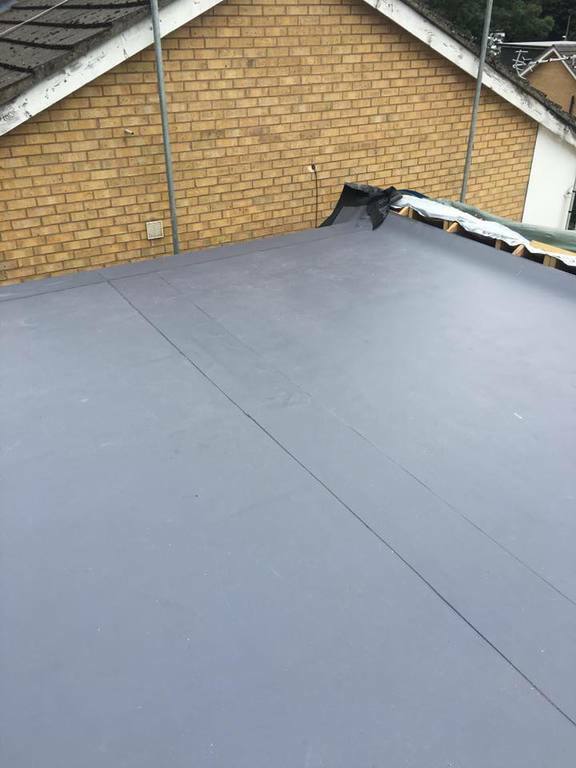 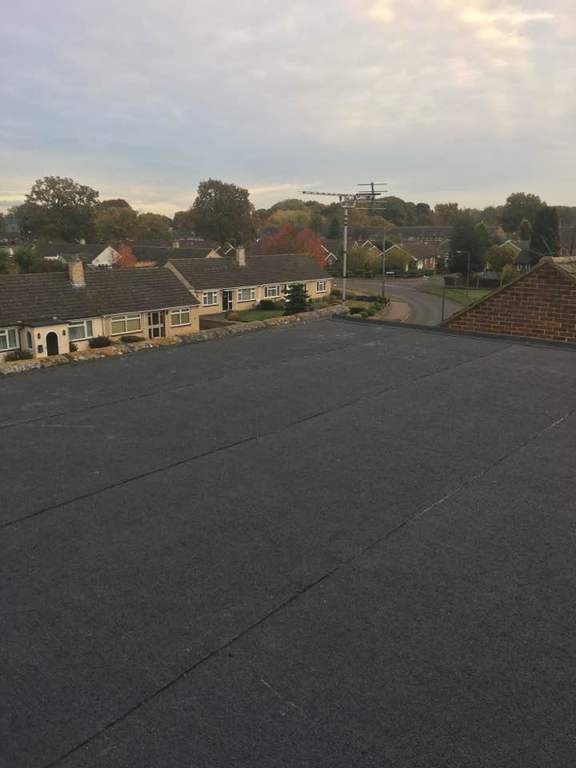 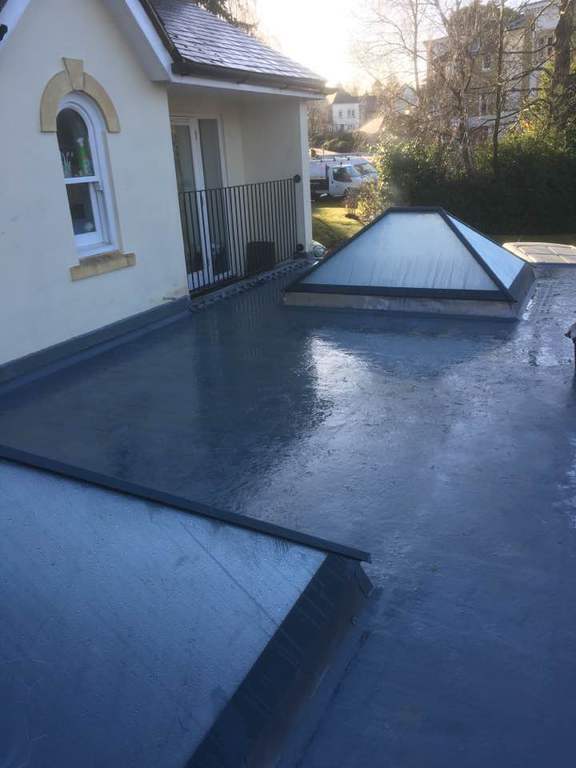 We offer a wide range of flat roof services including traditional three layer, high performance felt, single-ply membranes and cold aplication systems. 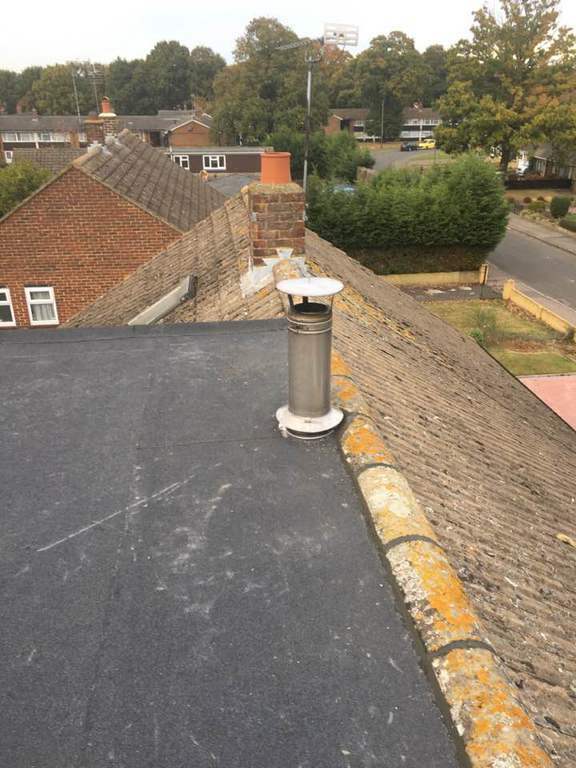 We are fully insured to carry out all "hot works" applications, and are always more than happy to provide details of our insurance upon request. 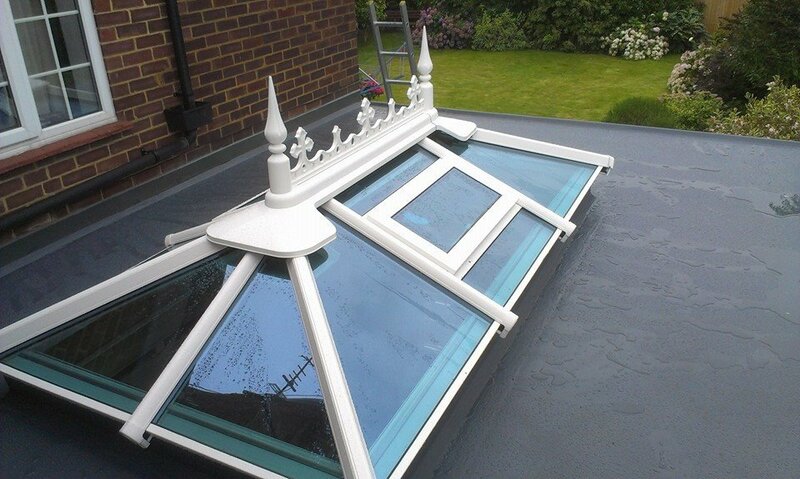 Our focus on best practice and high levels of customer service will remove the worry from you as the customer. 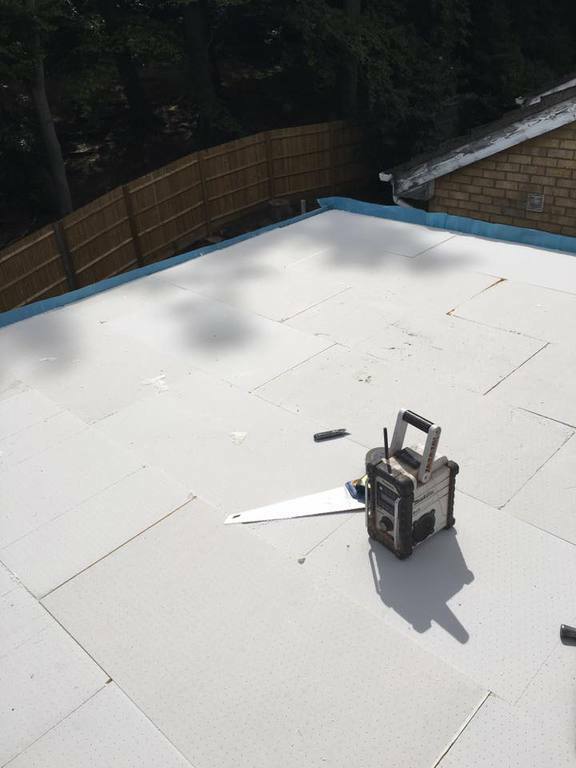 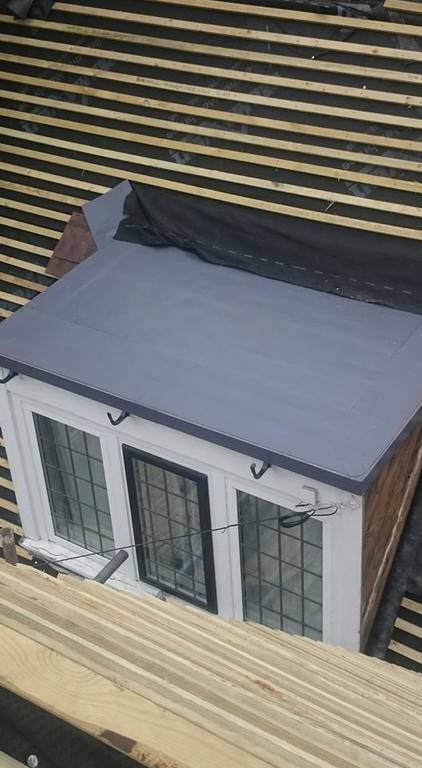 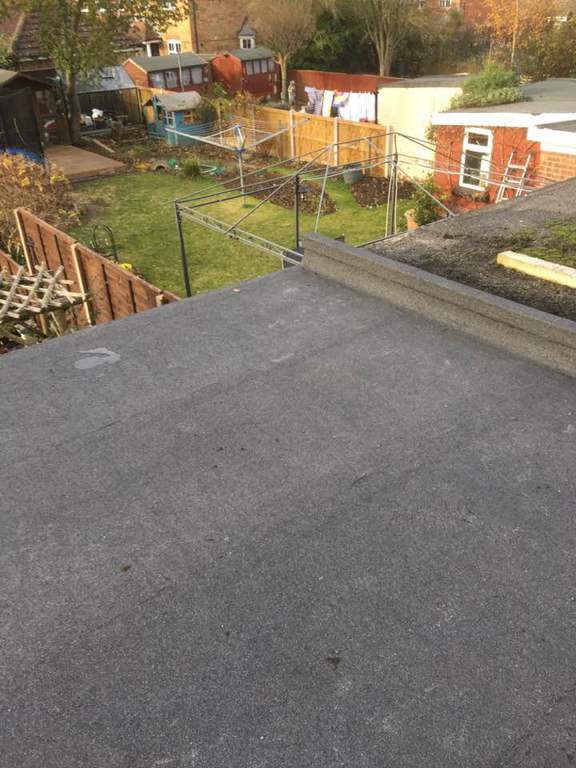 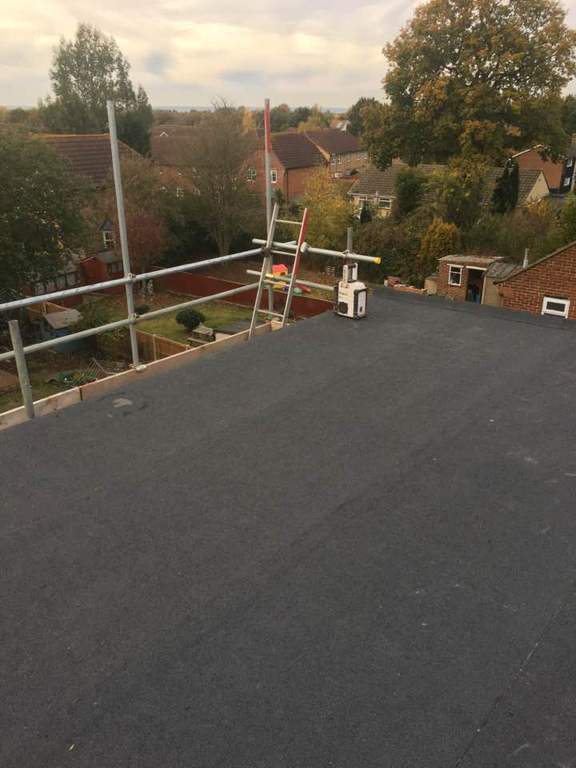 From organising the scaffolding and waste clearance, to the upgrading of insulation and contacting building control (where applicable), you can rest assured your flat roof is in safe hands.